What's more to love when you're feeling down or have been busy than a nice girly pamper evening, either alone or with one of your girl mates. To begin with, I usually gear myself up in clothes that I can just lounge about and feel comfortable in. This usually acquires a baggy jumper/loose top and cute pajama bottoms - maybe even a snuggly dressing gown now the nights are drawing in and becoming colder. I then remove all my makeup, using multiple Simple Skincare products (if you want to see an in-depth skincare routine then leave a lil comment below!). 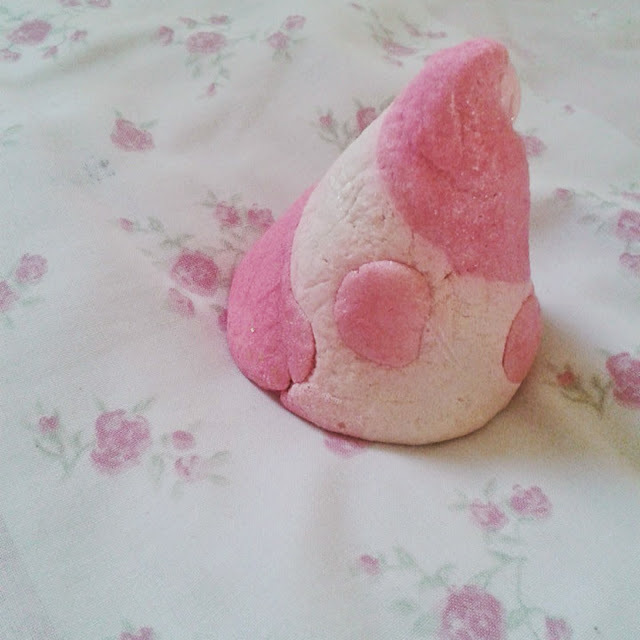 My next stop would be to run a nice hot bath and fill it will masses of bubbles and colourful products, such as Lush bath bombs. 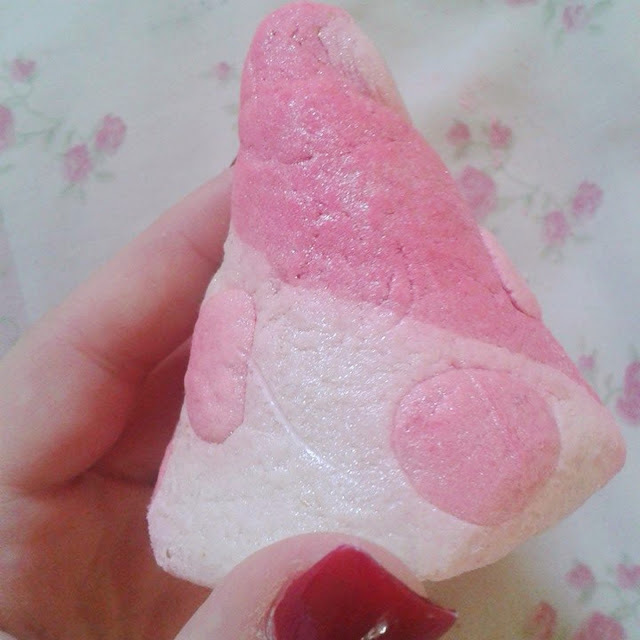 My favourite bath product at Christmas time is Candy Mountain - the dusty pink colour it creates in your bath is beautiful, as well as tons of bubbles! 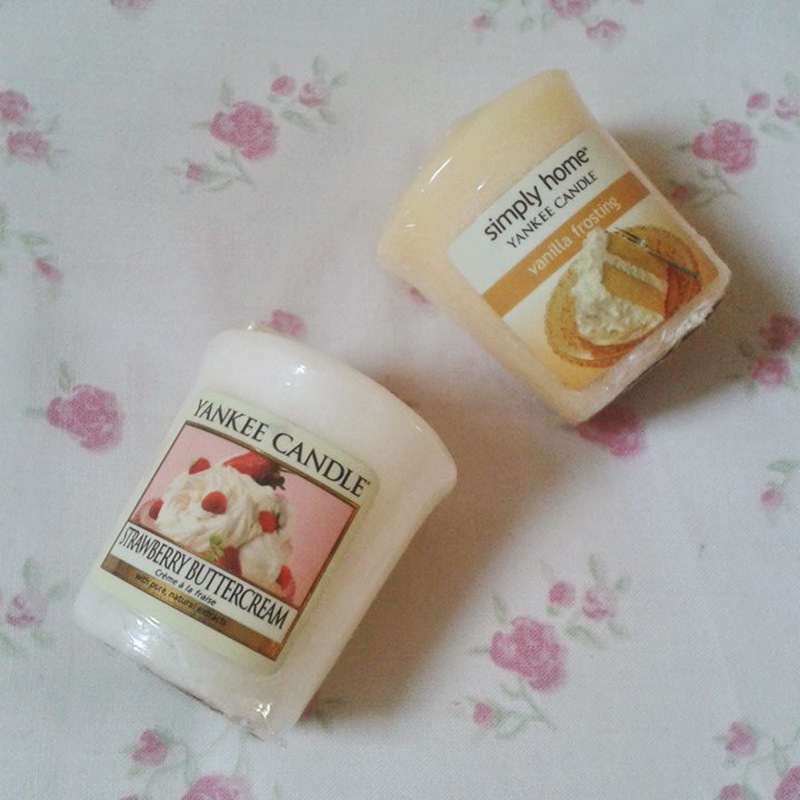 I also tend to light a few candles around the bath; I love the smell of vanilla/cake baking, so my scent preferences tend to steer towards the sweeter end of the scale, rather than the spicy, stereotypical Christmas ones. After getting out of the bath, most likely with wrinkly fingers and toes, I rub body moisturizer all over my legs and arms - I am absolutely loooooving the Body Shop butters at the minute, especially this passion fruit scented one. 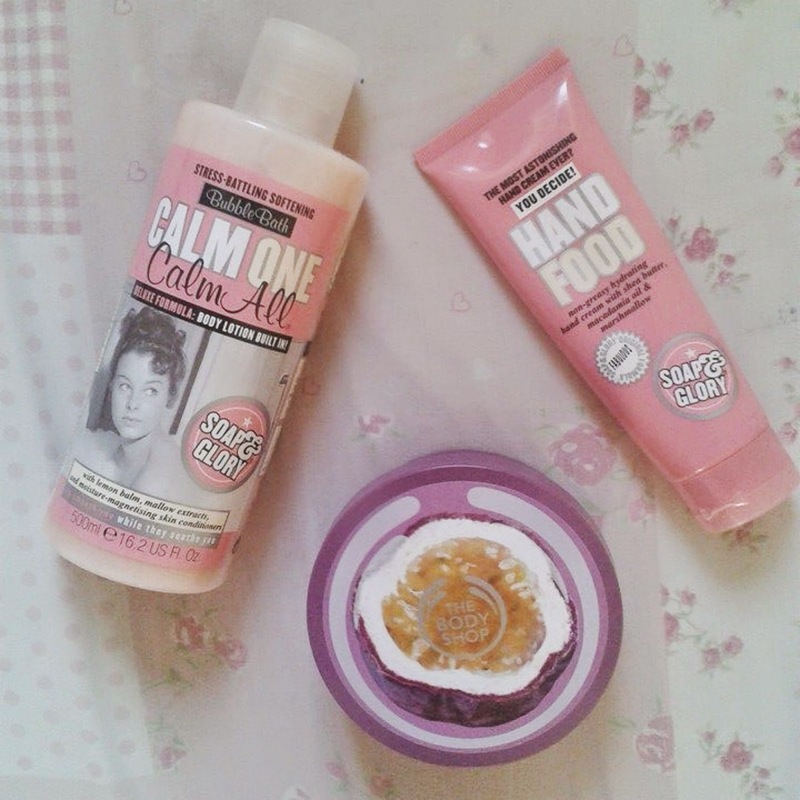 Soap and Glory are a massive 'go-to bath/body products' for me as well. I really love their bath foams and hand moisturizers - the sweet scents are heavenly. As my cosy little evening comes to an end, I will always put a movie on, get a hot chocolate and sometimes put on a face mask (if I want to go all out with the pampering). 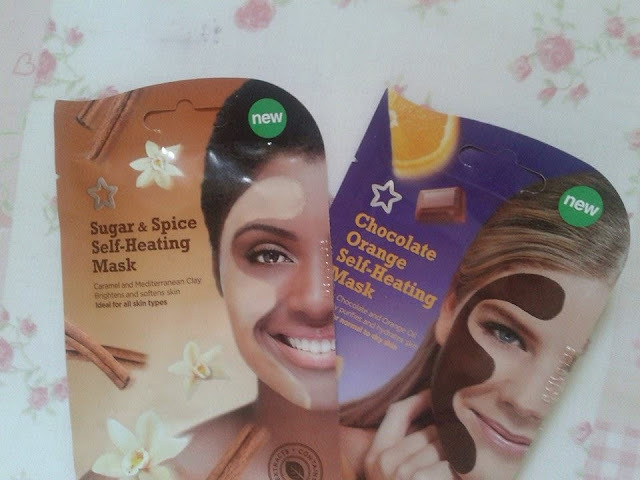 My fun face mask preferences are the cheap range of self-heating ones you can buy in Superdrug for £1. 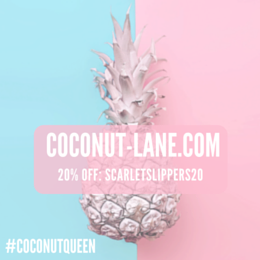 They are pretty good, considering the low price boundary, and really make a difference to my skin afterwards. I will then rinse it off after about 20-25 minutes, and have an early night -I really love my sleep! I hope you liked listening to my special evening routine. If you want to see my morning routine in the future then please comment below. 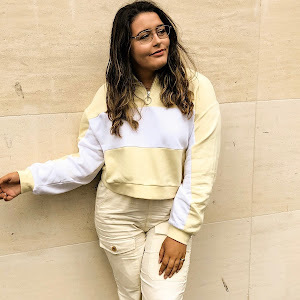 Also, this post is very important, as it is a collab with the lovely Chloe (from chloedoeseverything.blogspot.co.uk) - make sure to go and check her blog out, as she has posted her morning routine, in contrast to my evening one. 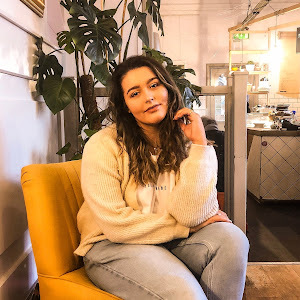 You can also check out her instagram at @cde_b and don't forget to follow her on bloglovin; her posts are amazing! She is also hosting a giveaway that involves winning a gorgeous Charlotte Tilbury eyeshadow palette so make sure you check all the details on that whilst you're there. What a wonderful way to spend an evening! I haven't used any Soap and Glory products yet as I am in Australia but I was going to order some tomorrow online! Looking forward to trying them.